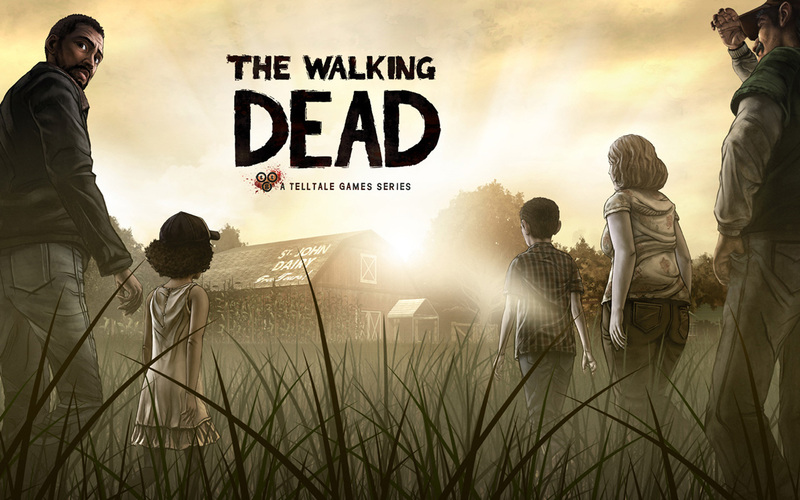 In this episode we discuss The Walking Dead, Telltale’s adventure game of zombie apocalypse. This is a break from our norm as the game is pretty new, and not really action or strategy which are our typical tropes. But it garnered so much press, and we’re mostly all fans of the TV show, that we decided it was worth checking out. This month, in addition to our regular cast of Chris, Paul, Anthony, and Glorious, we’ve added Simon Bhavilai and Sherry Main. Next month we are going to play Fallen Enchantress as nominated by Simon. Send us your questions and comments about this show, the upcoming game, or anything else you feel needs your attention at podcast@10-hp.com. Music in this podcast was recorded in-game from episode one, in the office, and from the ending of episode 5.